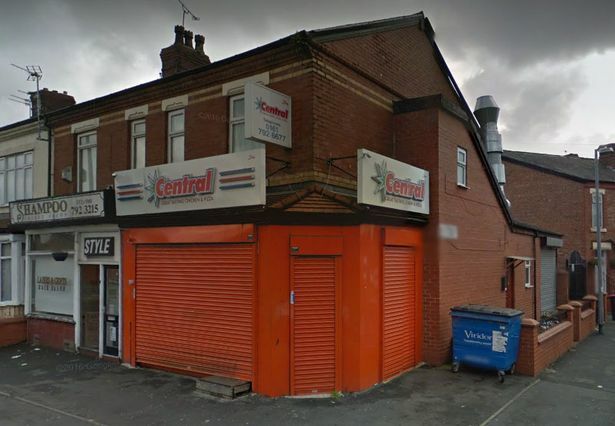 Environmental health officers were so disgusted by conditions in a takeaway in Salford, Greater Manchester that they closed it on the spot and brought its owner before the courts, where he was hit with a total fine of almost £3000, the Manchester Evening News reports. Details of the disgusting state Central takeaway have emerged after its owner, Shahzad Akthar, was found guilty of four food safety and hygiene offences at Manchester and Salford Magistrates’ Court. Officers had visited in November last year after customer complaints about having seen a rat running across worktops. Their investigation revealed a “clear and active” mouse infestation, with droppings all over the kitchen, with open food and holes in walls and doors providing the rodents with the perfect breeding ground. 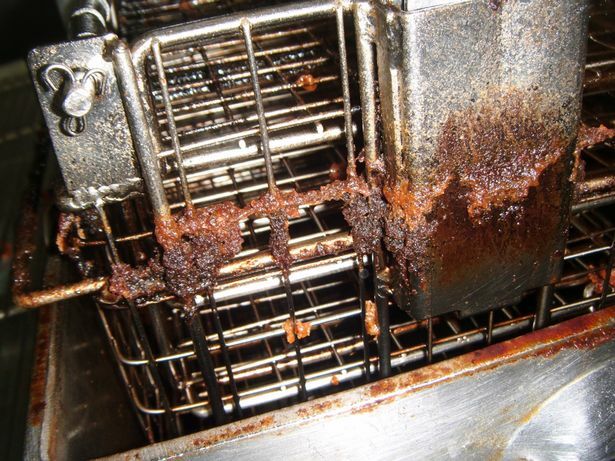 Additionally, inspectors said that it was obvious that the takeaway hadn’t been cleaned properly for a long time, with rotting food on surfaces, grease and old food stuck to shelves, and old dirt on the inside of fridges. The ice cream equipment was covered with scum, and nearby raw chicken had been washed in a dirty sink. There was even blood on equipment, with raw meat chopping boards right next to those used to cut fresh salad. When staff were interviewed they were largely clueless about food safety and correct food storage, and had used shower cleaner to clean kitchen surfaces. After witnessing all of this, inspectors immediately shut down the establishment, returning the next day to ensure it remained shut until staff retraining, proper cleaning, and improved food safety documentation had all been undertaken. “We’ve seen cases elsewhere in the country where poor food hygiene has led to people dying. “It’s not something to cut corners on and ignore. The person who reported this takeaway absolutely did the right thing. Cases like this highlight the importance of inspections and regulations in keeping the public safe from unscrupulous or negligent restaurant owners. Thankfully, this restaurant has now been made to clean up its act.